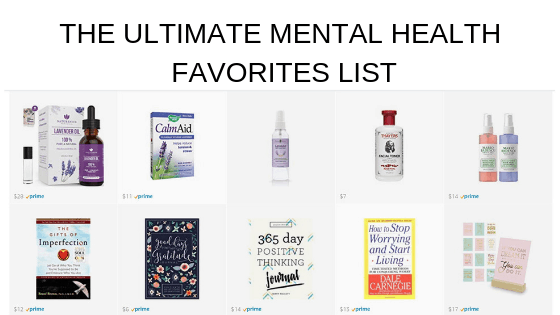 I am so excited to present a new mental health workshop taught by my friend Peggy Otter. Stop the Spiral is an easy to follow Video Course that can be a terrific resource to help with those negative thought spirals that get you down. 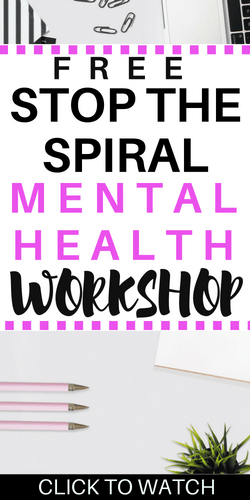 This course covers how to identify a spiral, as well as what to do about it, many tools to help resolve the situation, and the why’s behind these spirals happening in the first place. This is one course you really won’t want to miss! You can find Peggy over on her blog www.peggysprojects.com. Peggy was also kind enough to create a free workbook you can grab here.